Zing! Get it? “Stealing” the spotlight? It’s no wonder I have a world famous blog when I’m dropping headlines made of gold. 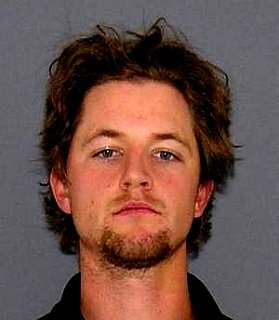 Mike Leake, the idiot pitcher for the Cincinnati Reds was arrested yesterday for allegedly stealing at Macy’s. This immediately reminded me of Mike Vrable getting arrested for stealing at a casino. I couldn’t remember how that went down exactly so I asked my boy Mac, formally Macroni, to remind me. Solid recollection on that kid. How pissed must Vrable be now? Basking in all of the professional-athlete-burglary glory only to have Leake swoop in and steal the spotlight. His stolen goods? Not booze. The stolen property totaled $59.88 in value, which would’ve put a serious dent in his $425k salary. What’s great? He stole T-shirts….musta been two, right? Nope. SIX. 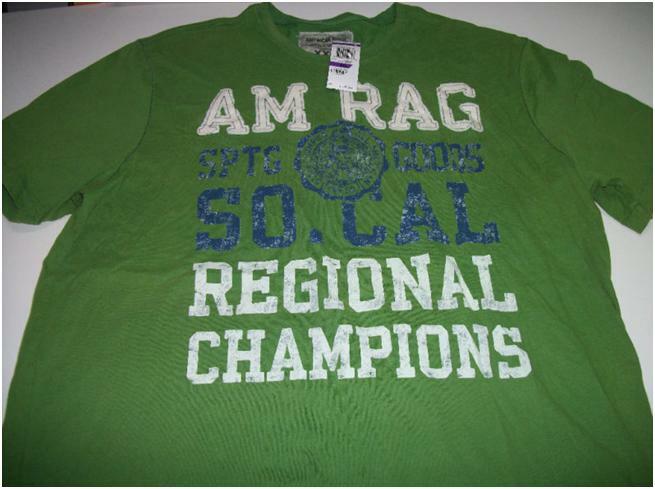 Six American Rag T-shirts. I will forever believe, regardless of evidence, that Mike Leake, a San Diego kid… picked up six of these shirts in different colors. So Cal por vida, bro. Good work, Leake. You’ll always be a Regional Champion in my book… idiot. MLB had this to say. “As of now, this would be a club issue,” said Major League Baseball spokesman Patrick Courtney. Agreed…club him in the head for being such a dumbass. 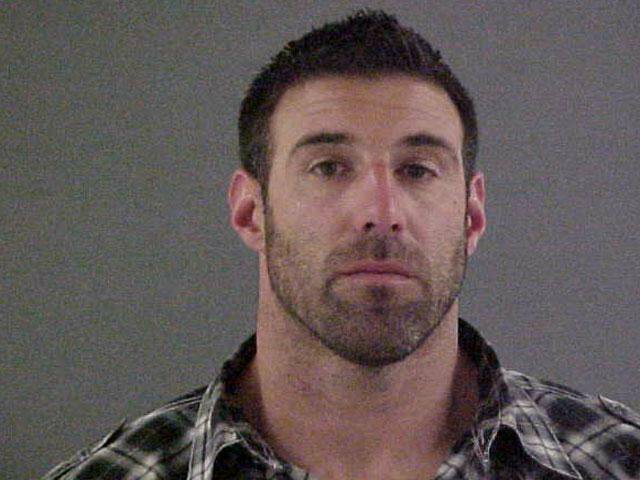 This entry was posted in Baseball, Celebrities, Events, Football, Kook of the Week, MLB, NFL, Sports and tagged Baseball, Cincinnati Reds, Golden Feather Indian Casino, Kansas City Chiefs, Macys, Major League Baseball, Mike Leake, Mike Leake Arrested, Mike Leake Mugshot, Mike Vrabel, Mike Vrabel Mugshot, Mike Vrable, MLB, NFL, Patriots, Pitcher Arrested, Reds. Bookmark the permalink.